We are living in an era where everything is digital and artificial. However, there’s still room for old-time crafting tools. 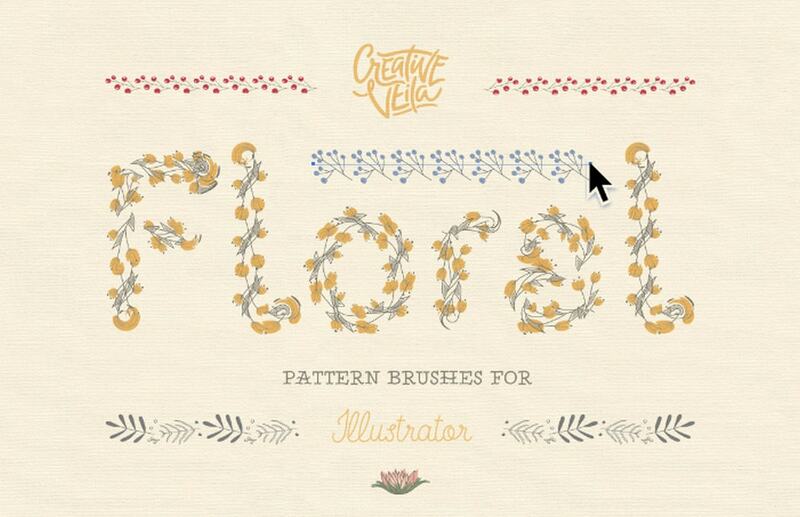 Brushes like pack by Veila with 25 amazing floral items inside that are perfect for crafting elegant and refined floral elements such as wreaths, typography, borders, etc. They are not called essentials for nothing. These elements are easy to manipulate and ready to be put to work; you do not need programming skills, what you see is what you get. These tools give way to more sophisticated programmatic methods but when it comes to print projects such as flyers, brochures, brand identities, etc. they are irreplaceable. Let’s explore all these native tools closely. Textures do not need any special introduction. 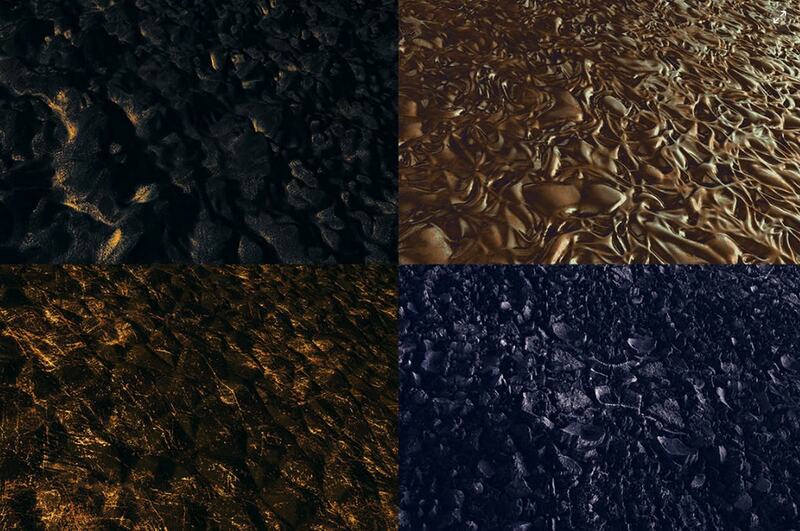 How many times has a texture made your design feel complete? 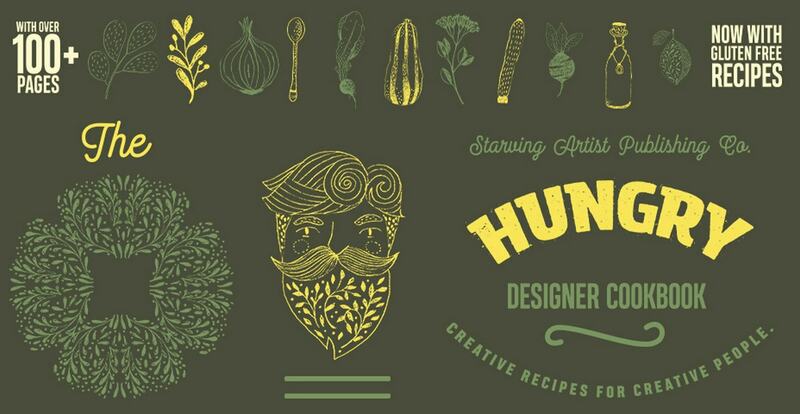 They provide a particular artistic zest that helps projects stand out from the crowd. 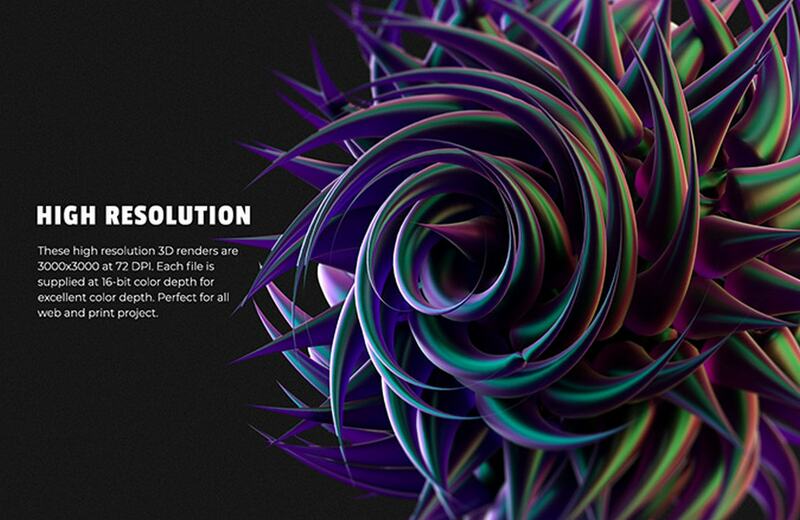 Thanks to the high resolution they can be applied to any project without sacrificing quality. What’s more, it is one of a few native tools that stays above trends. Consider Abstract Acrylic Graphic Pack, Handmade Fluid Texture Pack, Grunge Textures Set and Polygonal textures by Rounded Hexagon. The pack by Veila lets you imitate acrylic paint spots that look refined and natural, whereas the freebie by Nicholas Asmita was made with an opportunity to add a natural touch of oil, ink or paint. 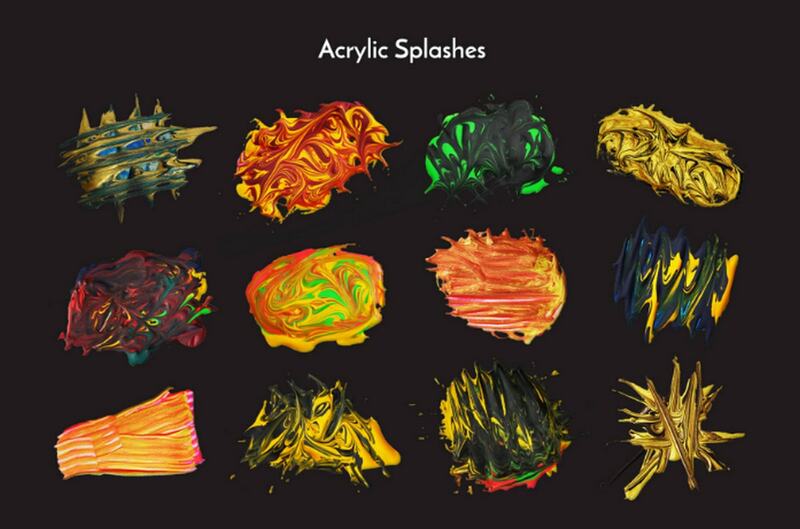 It includes brush strokes with liquid or rough nature that are just splendid. 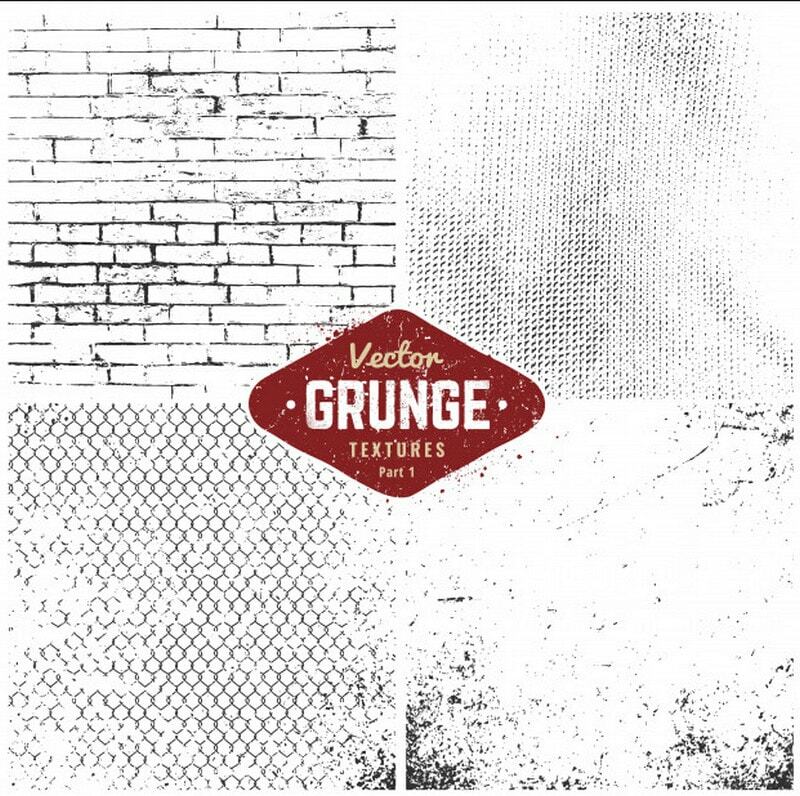 Grunge Textures are one of the most popular choices. The grainy surface that gives the design a subtle touch of brutality is a must-have these days. 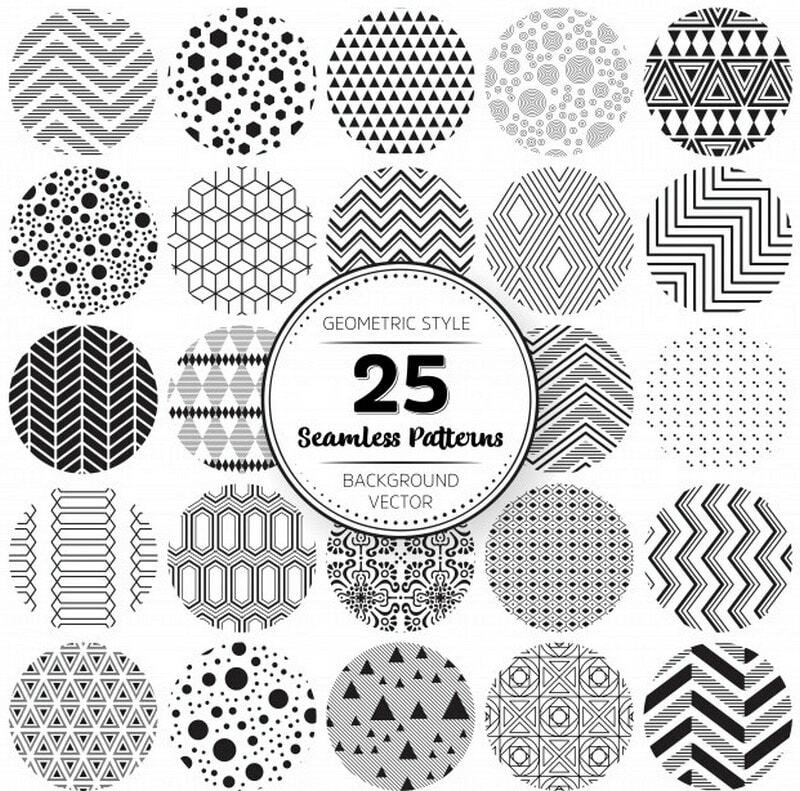 Polygonal textures by Rounded Hexagon is another trendy pack. It fits like a glove in projects with a geometry vibe. Much like textures, patterns are also a fundamental tool without which the design won’t feel finished. Patterns can be used for numerous purposes, but as a rule, we see them in the background. In web design, it is usually a small repetitive piece. Nevertheless, it does not stop artists from creating truly inspiring works. 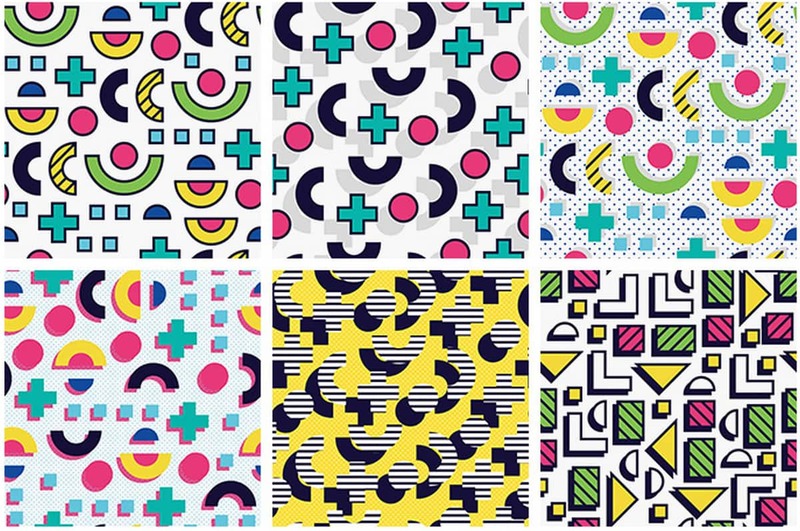 Consider several splendid patterns packs that contribute to fantastic results. 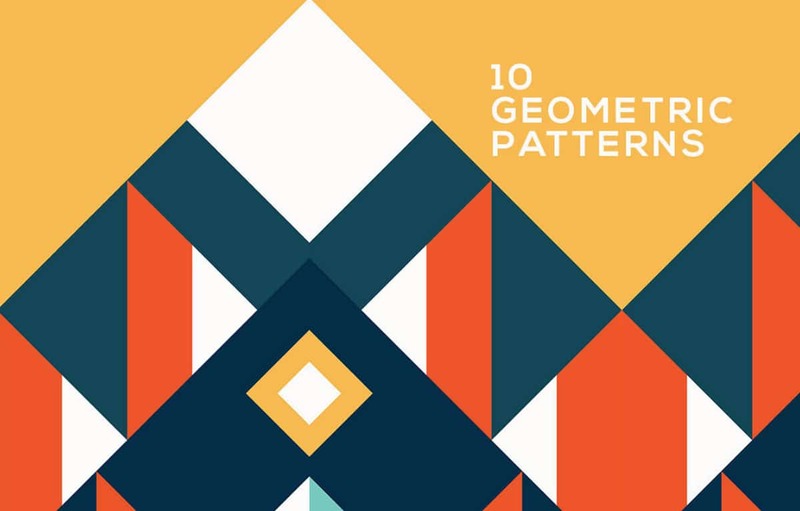 Since the geometry is so popular year, it is only logical to include geometric patterns in our collection. Consider the freebie by Deezy team. It features bold graphics with lovely art-deco flair. It comes in two formats: jpeg and pat. 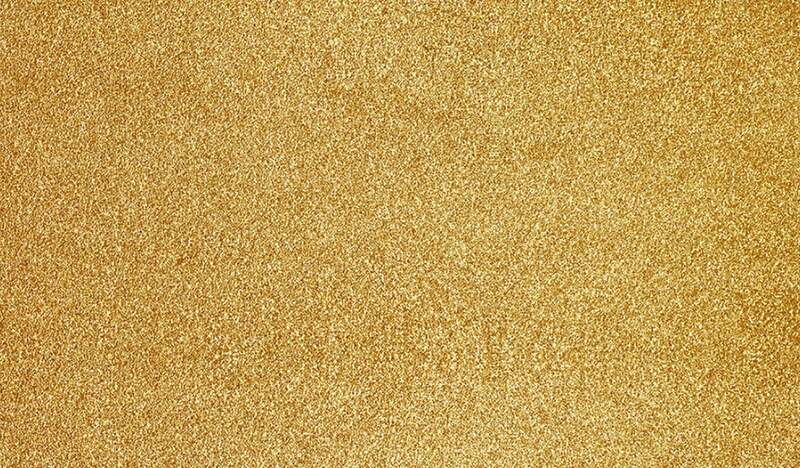 It is ideal for creating modern backgrounds. 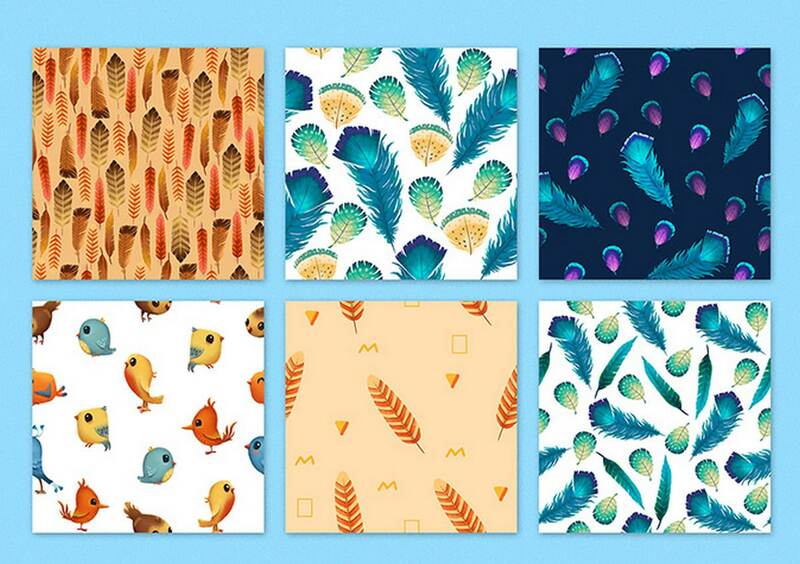 Birds & Feathers Graphic Pack is the exact opposite of the previous example. It is packed with a nature vibe that comes from majestic, crafty illustrations of birds and trees made in a bright watercolor style. You will find patterns and complementary graphics that can be mixed and matched. Set by Visnezh that can be found in one of the biggest repositories in the web, Freepik. 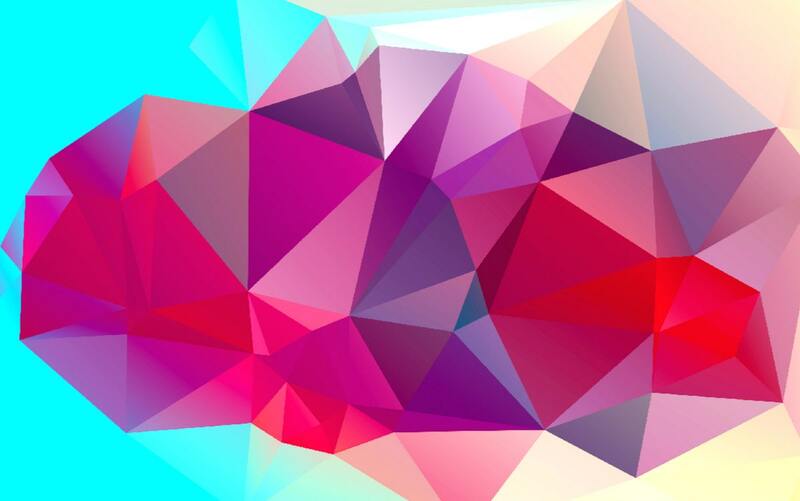 Created in geometric style, it perfectly blends elements. 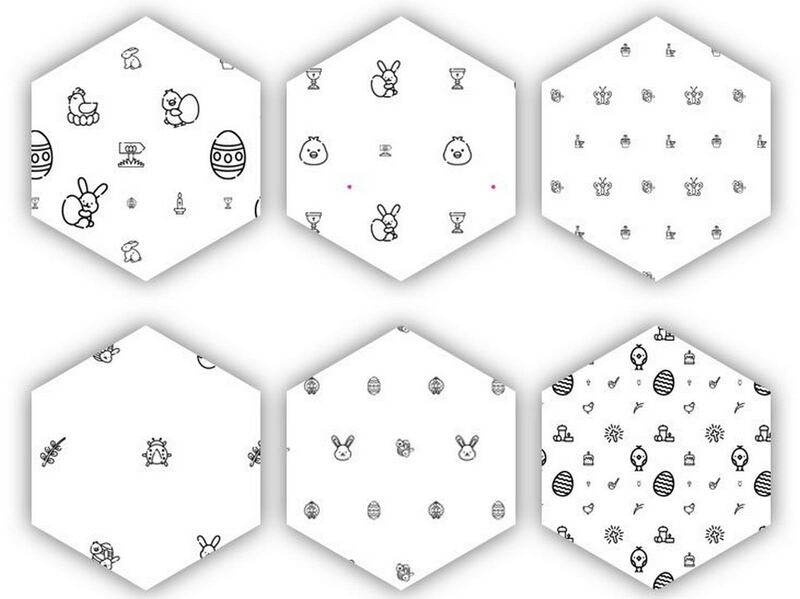 20 Free Colorless Easter Pattern Textures is pure gold for anyone who is in a festive mood. It includes 20 monochromatic patterns made with Easter in mind. Use it to make your projects feel celebratory. If the first thing that comes to your mind is solid primitive planes, then you are certainly living in the Stone Age; shapes are sophisticated and advanced pieces of art. 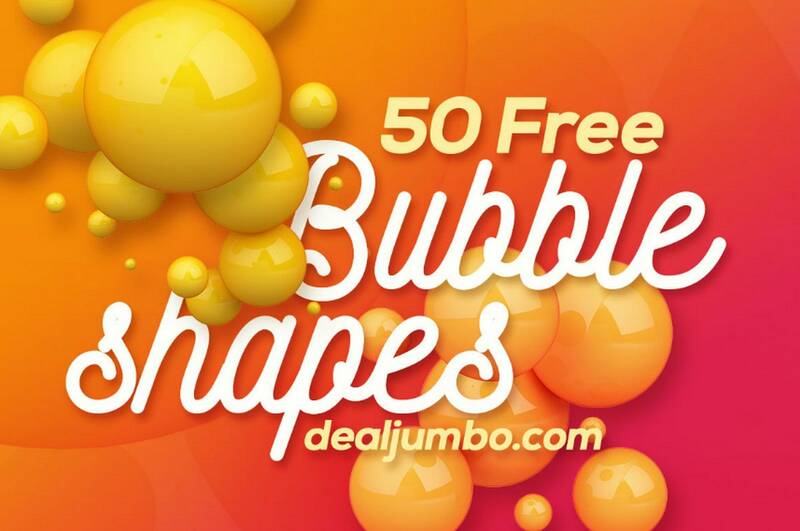 Just take a look at Colorful 3D Bubbles and 10 Futuristic 3D Shapes. The team behind Cruizine Design gives away 50 glossy, high-resolution 3D bubbles in one package. 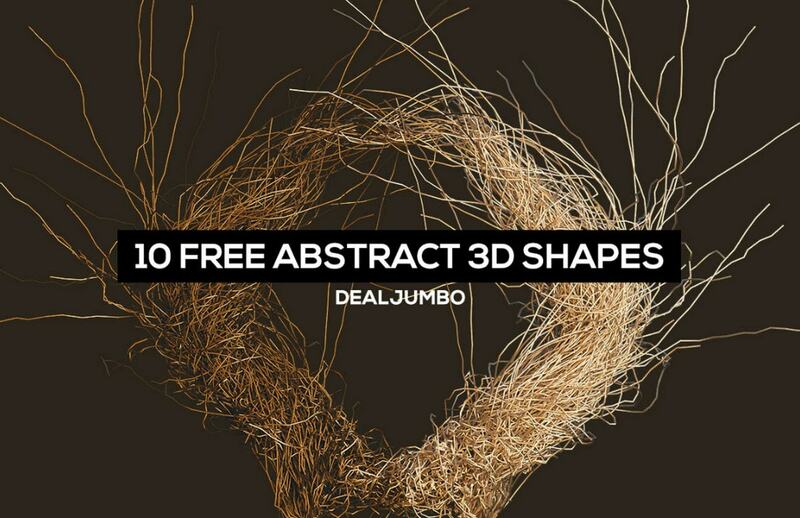 Made by the same team, this set of 10 outstanding abstract shapes will come in handy for projects that require a touch of brutality or techno. 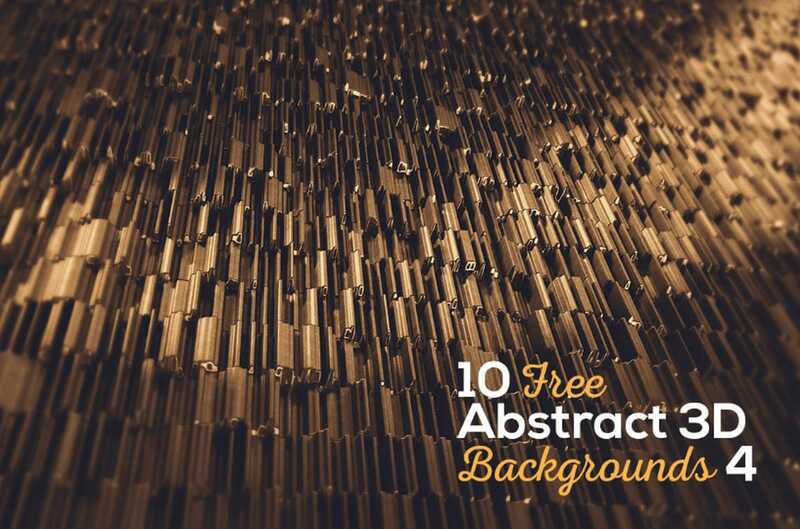 If you need a solution and are in no mood for experimenting with textures and patterns, then set your eyes on backgrounds. Although there are limits regarding customization, they are easy and quick to use. 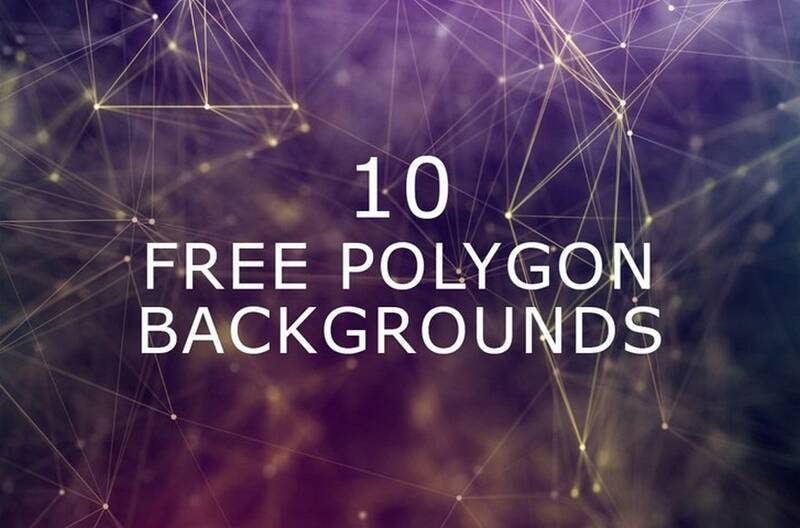 Consider two fantastic freebies: 10 Abstract 3D Backgrounds and Polygon Backgrounds. 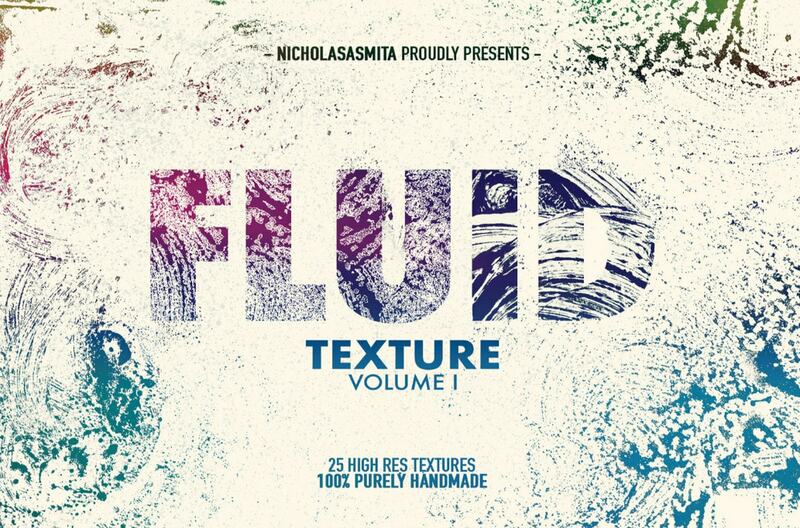 The abstract polygonal background helps to create a techno atmosphere. While the exclusive freebie by Deezy includes outstanding surfaces that are marked by meticulous attention to detail, the pack by Creativetacos offers 10 artworks with a futuristic and elegant feel. We have considered the most notable native tools. However, there are still numerous others that make a designer’s life easier. 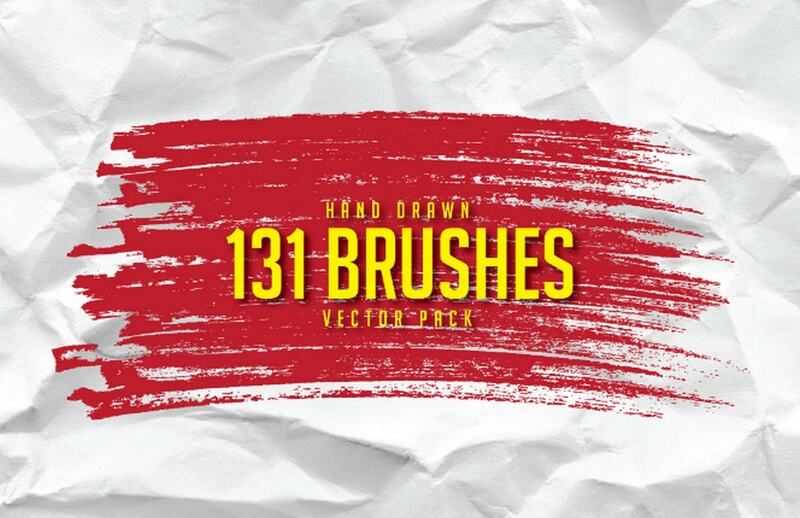 For example, vector sets like pack by designcuts cover a dozen sketchy elements that let you create a stunning masterpiece in a short time or brushes like freebie by Pixelo to create different effects or give the design artistic finishing touches. Progress does not stay still, and we are spoiled with the new techniques and high-end solutions; but, proven native tools like patterns, textures and shapes remain in demand. They are timeless and appealing to all generations. As I said earlier, they aren’t called essentials for nothing. They were, are and will be in our arsenal of tools.